Beatiful rush mat which will compliment every home! 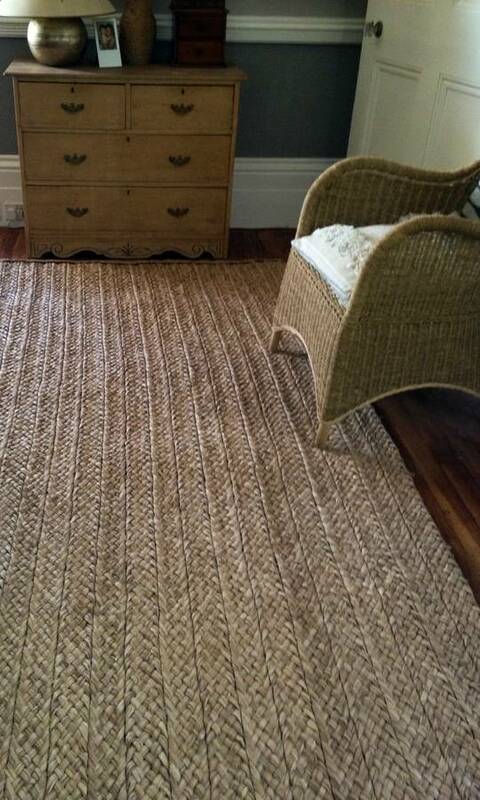 Traditional Elizabethan floor covering made of woven rush. 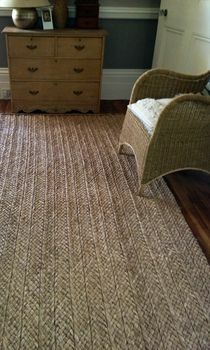 It is very soft to walk on so ideal for any room in the house. We have been selling this line for over 15 years and it is very popular and similar is used by National Trust in some of their homes.